There are 2 reviews of Guépard Homme. nice,subtil and complex chypre(floral-woody-mossy)with powdery notes. 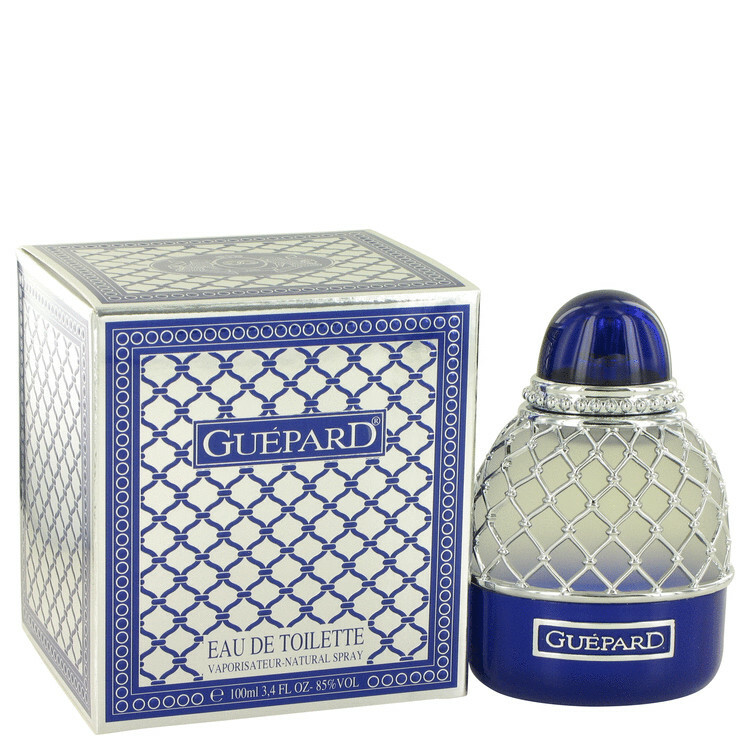 Guepard Homme can be described as typical chypre, deep and powdery yet fresh with great woodsy notes of labdanum and moss. Interesting bottle too - made of greenish blue frosted glass encased in silver fishnet-like threads. Thumbs up! There are no member images of Guépard Homme yet. Why not be the first?